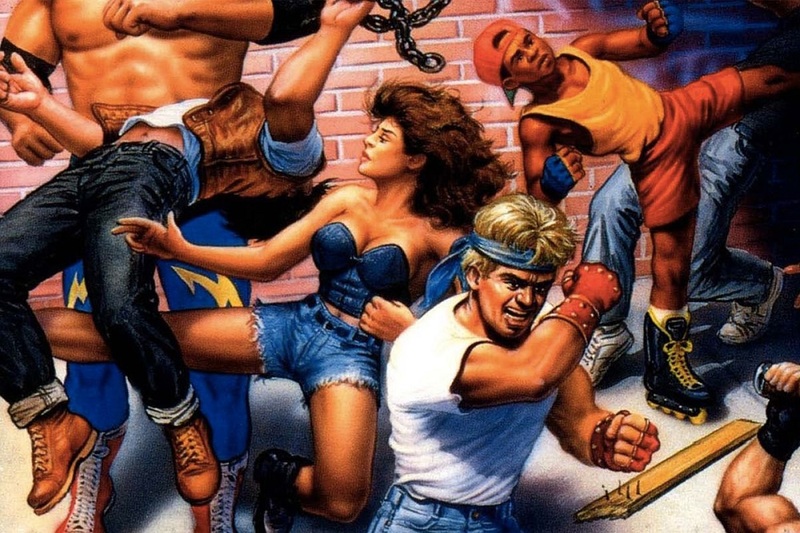 Sega has announced that compendium release Sega Genesis Classics, previously available on PS4, Xbox One and PC, will be bringing it retro-enthused fun to the Nintendo Switch in early December. The collections packs in 50 classic Sega Mega Drive/Genesis titles, allowing for Switch owners to have a chunk of 16-Bit history to entertain them when on the go. So whether you're out ridding the streets of criminal scum, flying through the city in your attack helicopter or just shining in the darkness, you'll always have a glut of '90s titles to keep you occupied. Sega Genesis Classics launches on Nintendo Switch December 7 for $29.99.